Distributed by Kala Brand Music Company. 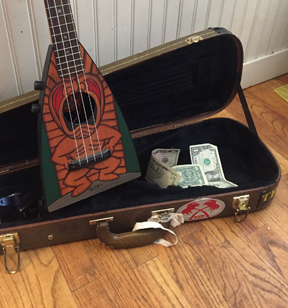 Kala was the brainchild of Mike Upton, a Ukulele player and aficionado. After working for Hohner, Mike decided to produce his own line of Ukuleles.